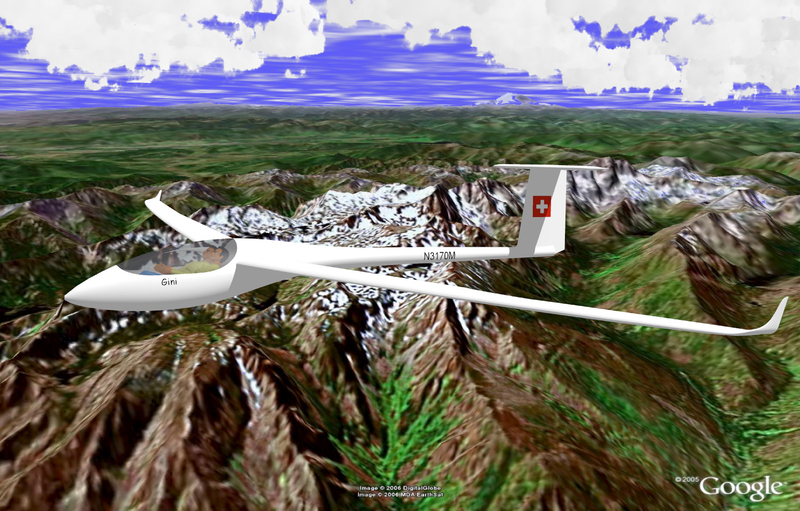 "Gini" - High performance, two seats sailplane. "Mixed grill" CNC router - Hobby grade, 3 axis CNC router. Range: 4' x 2' x 6". The model requires ModelPress reader. Download from here. Webpage with the 3D model of the router (slow to load 11.5 MB). Download model only from here.